Welcome to my site. I have been teaching in Loudoun County since 1993. I moved here from Indiana, where I graduated college with a Bachelors of Science and a Masters of Arts in Technology Education from Ball State University. When I first came to Loudoun County, I was teaching Technology Education. 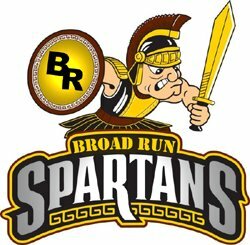 In 1998 I became the Technology Resource Teacher at Broad Run High School. In 2017, the job title changed to Instructional Facilitator for Technology (IFT). I assist teachers in implementing Technology into the classroom. If you need to contact me, please send me an email by clicking here.